whilst raising a family as well. 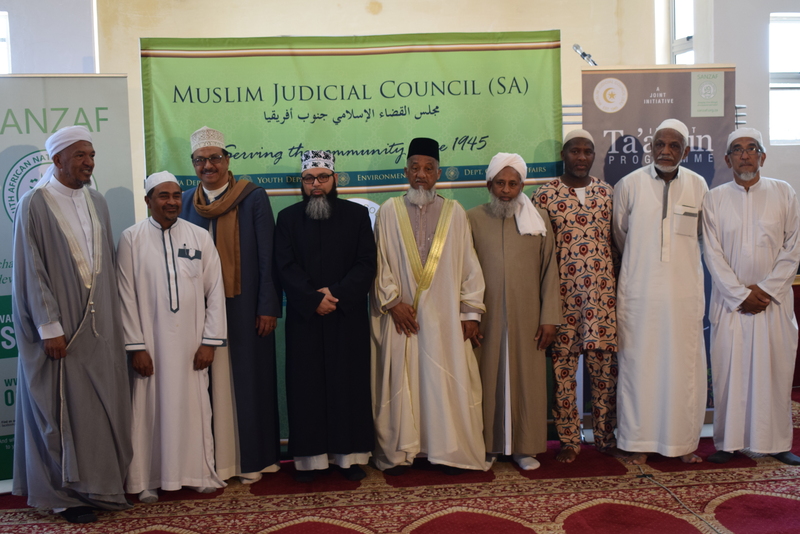 assisting set community,” said SANZAF Western Cape Regional Manager, Shafiek Barendse. benefits of this programme are significant as we aim for a long-term sustainable initiative,” he added.